Own a piece of history! 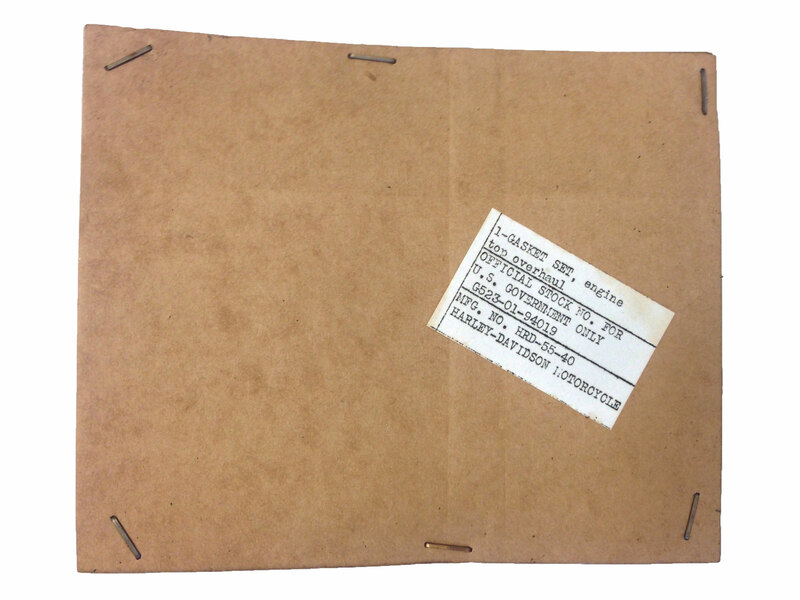 This is a military style package of a Genuine Harley-Davidson Gasket Set for Motorcycles used during the WWII era. Inside package is a gasket set, engine top overhaul. 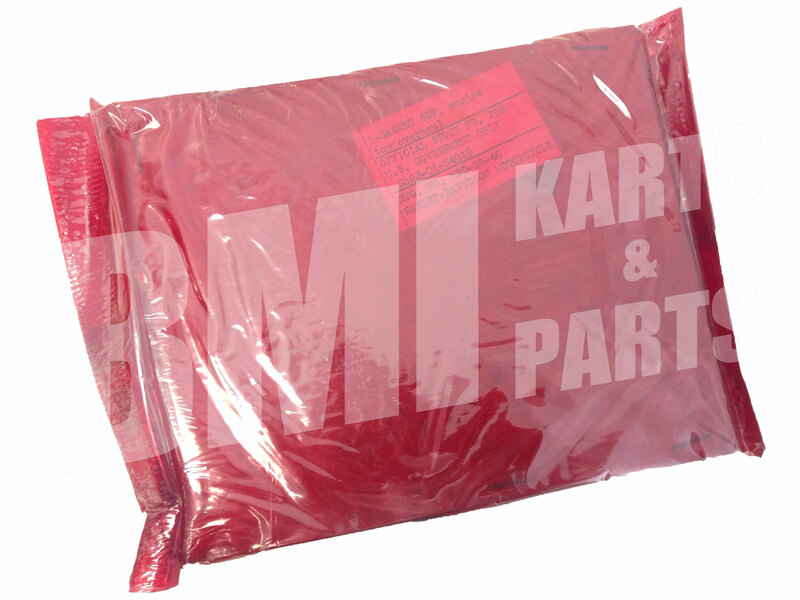 HRD-55-40 Harley-Davidson Part Number labeled with each set. 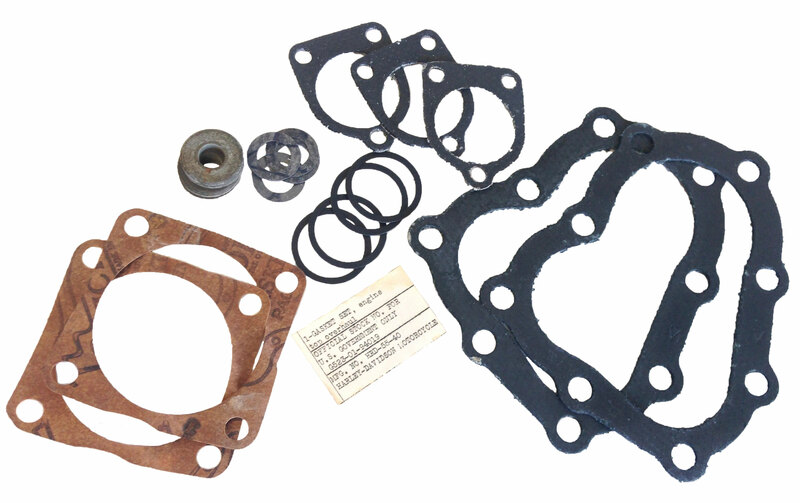 New Old Stock: Original gasket set has been in warehouse for many years. There may be dust or dirt on the red wrapping around it. Also the seal could be slightly broken on red wrapping.